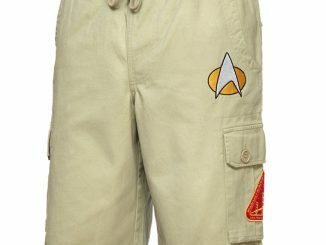 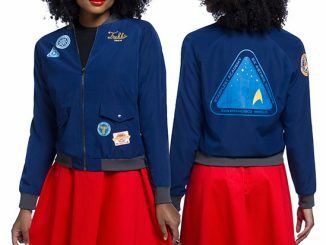 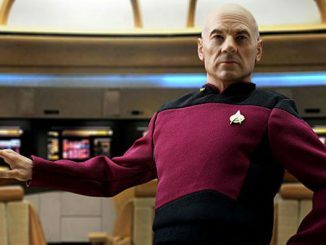 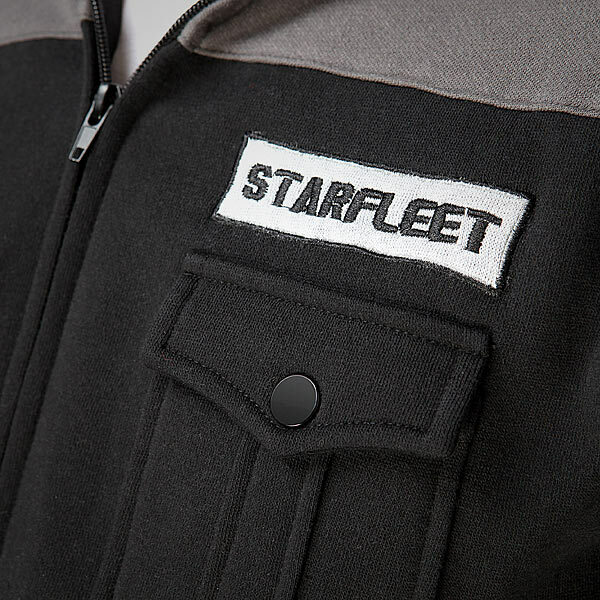 When Starfleet sends the crew on a tactical mission, their standard uniforms just won’t do. 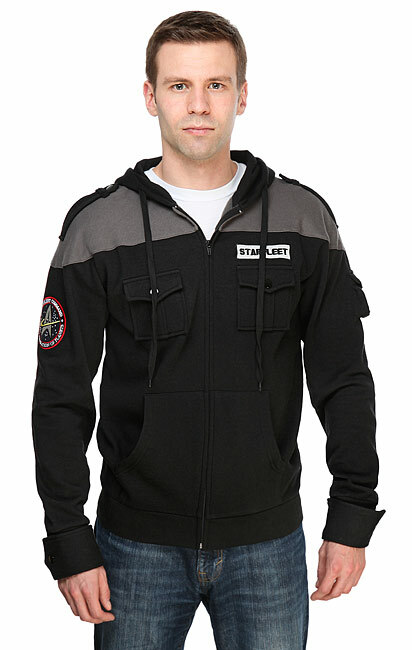 But this Star Trek TNG: Starfleet Tactical Hoodie is perfect. 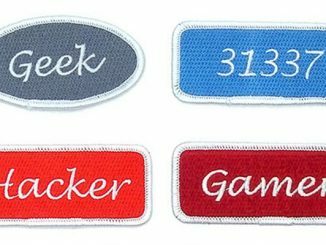 Away team missions need specialized gear. 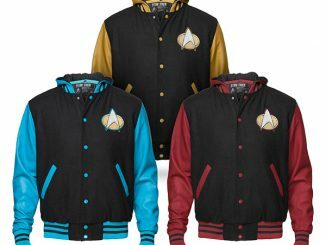 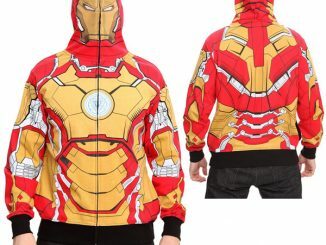 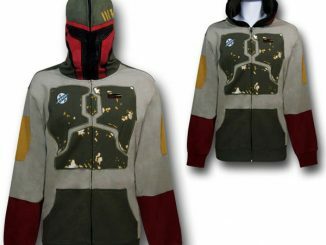 This hoodie is not officially Starfleet issue, but a fantasy on a theme from an alternate universe. 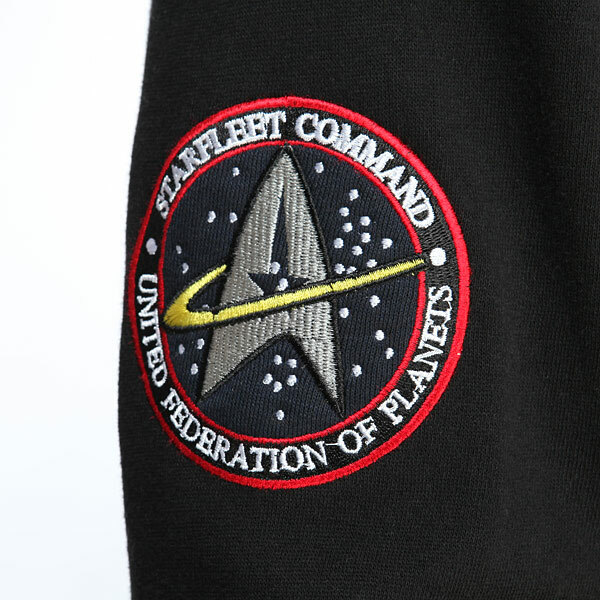 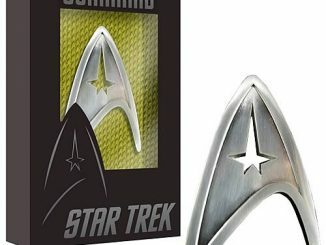 This Star Trek TNG: Starfleet Tactical design is made of 60% cotton and 40% polyester. 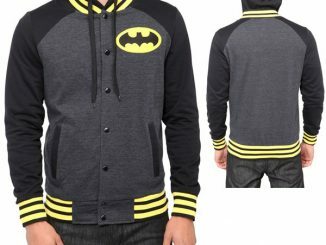 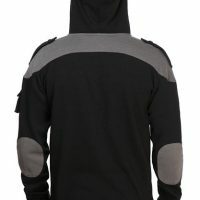 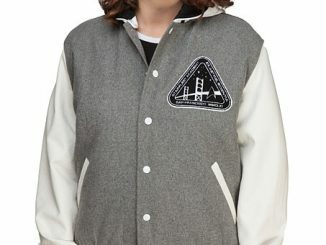 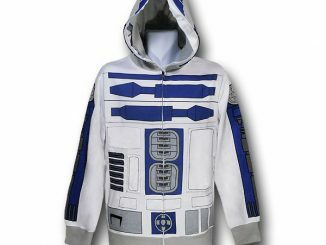 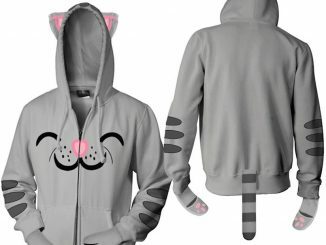 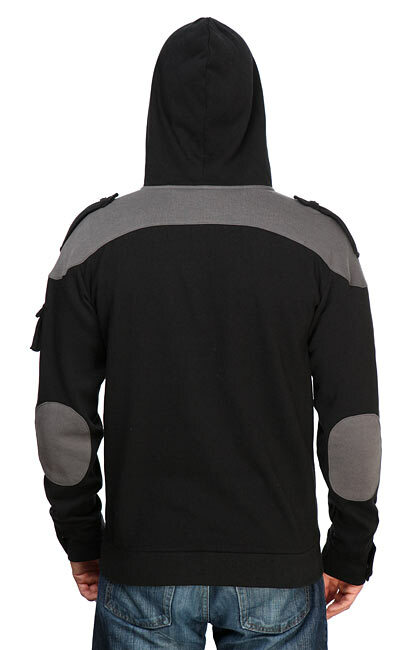 The black and grey hooded sweatshirt features an embroidered patch on the right arm and left chest, two chest pockets, one pocket on the left sleeve, elbow patches, and snap-closure epaulettes.